A fine medium to full-bodied smoke. 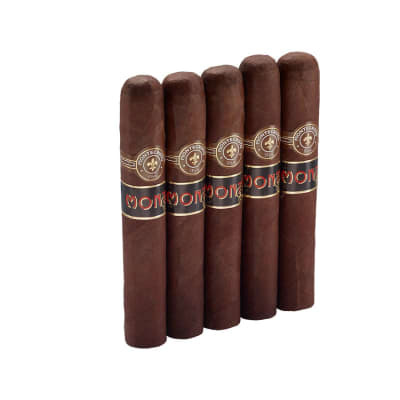 I enjoyed the smooth flavor of the rich tobaccos. 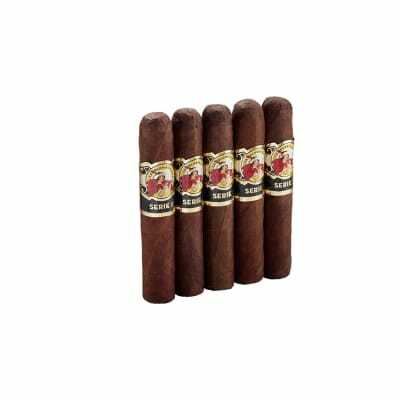 However, I ve always been fond of La Gloria cigars. 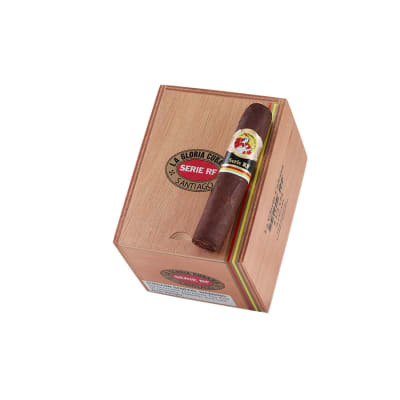 One of the nicest cigars at a reasonable price. Great taste. 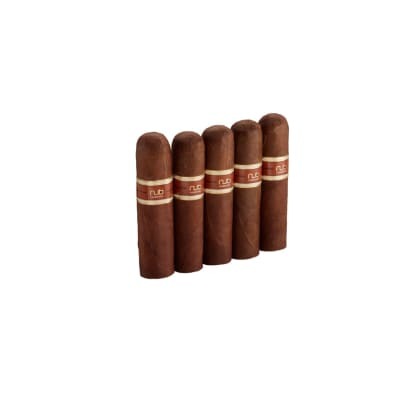 The RF #4 is a medium to full smoke with excellent flavors. The wrapper is beautifully rolled!La Gloria Cubans still makes one of the best cigars on the market!